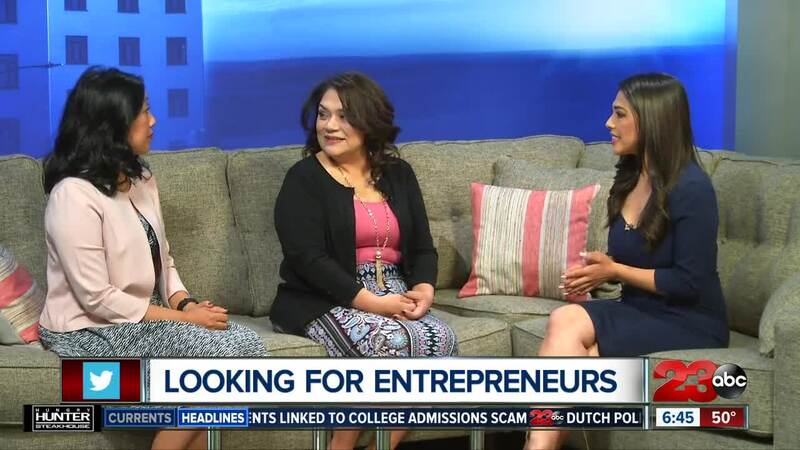 BAKERSFIELD, Calif. — The Bakersfield Women’s Business Conference has partnered with Kern Venture Group and Seed Core Foundation to find local entrepreneurs who want an opportunity to earn venture seed money to blossom their business. Applications are being accepted through Monday, March 25. BWBC says once the top candidates are chosen and notified, finalists will pitch their ideas on April 25 to a panel of local judges. First place will be awarded $3,000, 2nd will receive $2,000 and 3rd will receive $1,000.